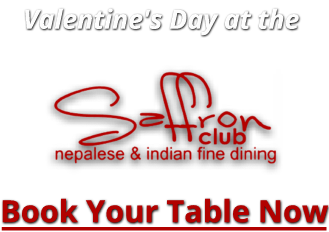 Established in 2008, Saffron Club offers unique, causal joyous dining experience, serving Indian and neplease cusine. 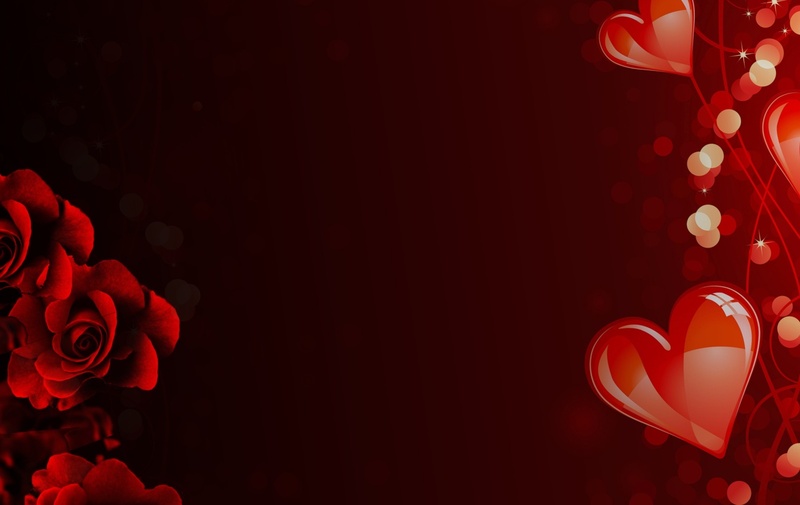 Saffron provides classic combination of authentic recepies with contemporary food trends. 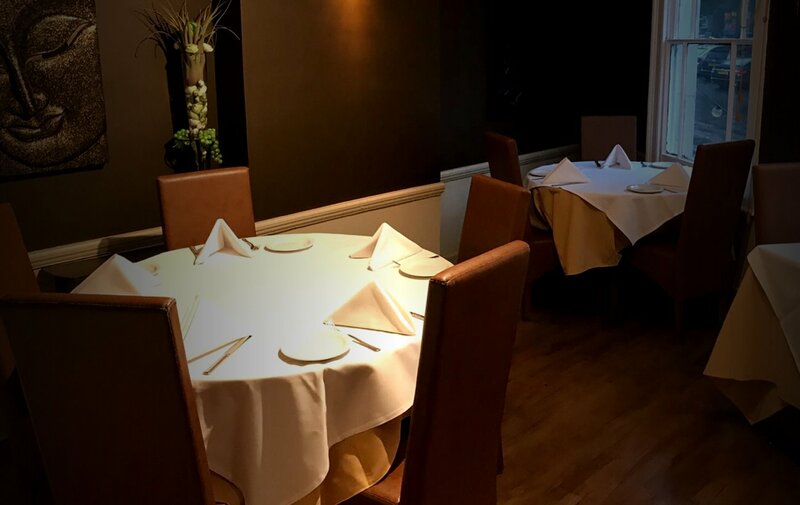 We believe that real Indian food is designed to be shared in relaxing and friendly ambience. We pay great attention to food presentation. 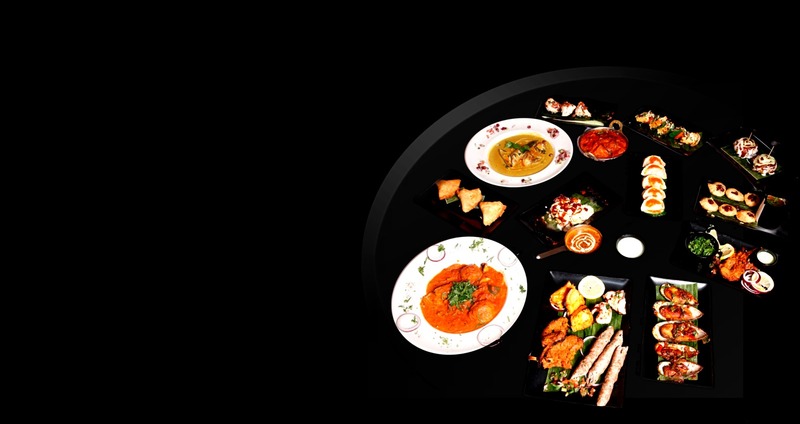 Popular dishes include goan prawns served in coconut sauce, BBQ platter prepared in unique marinade, tandoori trout served with aubergines.